The new application Camera for Facebook is the perfect accessory that allows you to upload to Zuckerberg's social network much nicer photos. 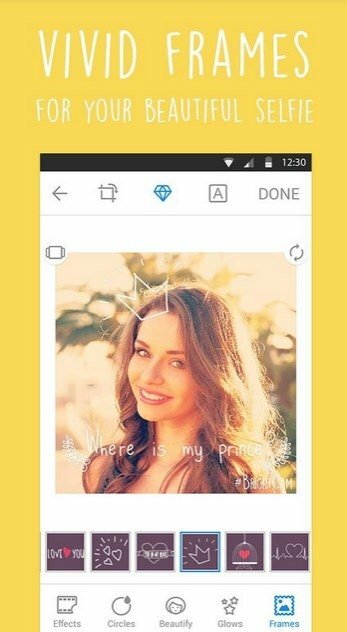 It's a free app with which you can take, share and edit your photos easily on the most important social networks: Facebook, Instagram and WhatsApp. Modify and share your photos on networks. Several effects such as retro, neon lights, special love effects, etc. 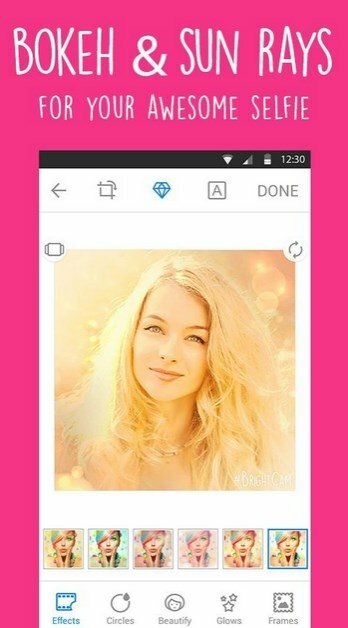 Fun photo filters: love stars, pop bubbles, diamond hearts, etc. 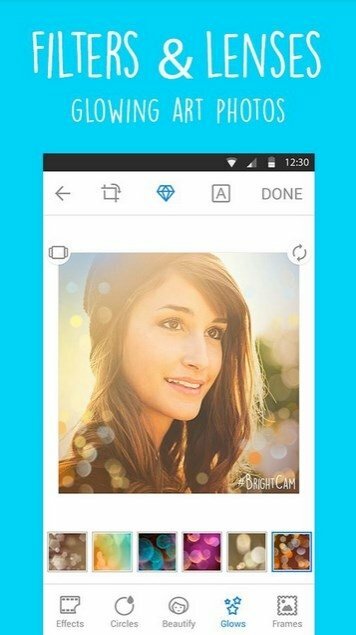 Option to upload photos to Instagram without cropping. Share your images on Facebook, Instagram and WhatsApp. If you're fed up of boring filters or using different application for your photos on each social network, you have to try out Camera for Facebook.